What Races Are You Running? As many of you probably know by now, I am a big believer in setting goals thru running. It is one of the many reasons why I still run at 42 years old. When lots of men are pondering miniscus knee surgery or “fill in the blank” surgery, I have decided to keep pushing my body because of the goal fulfillment aspect that comes with running! For now, I can say that I don’t regret it one bit. I’ve been back to running now about three years, two of which have been serious years. For full disclosure, when I say serious, for me it simply means that I am actually tracking my time and monitoring my progression. That is as far as serious goes with me! Come Join Us At A Starting Line Near You! You likely have also read my insisting that you all give a race a try once again, simply for the notion of setting a goal, working towards it and hopefully finding some physical, mental and emotional gain from it. 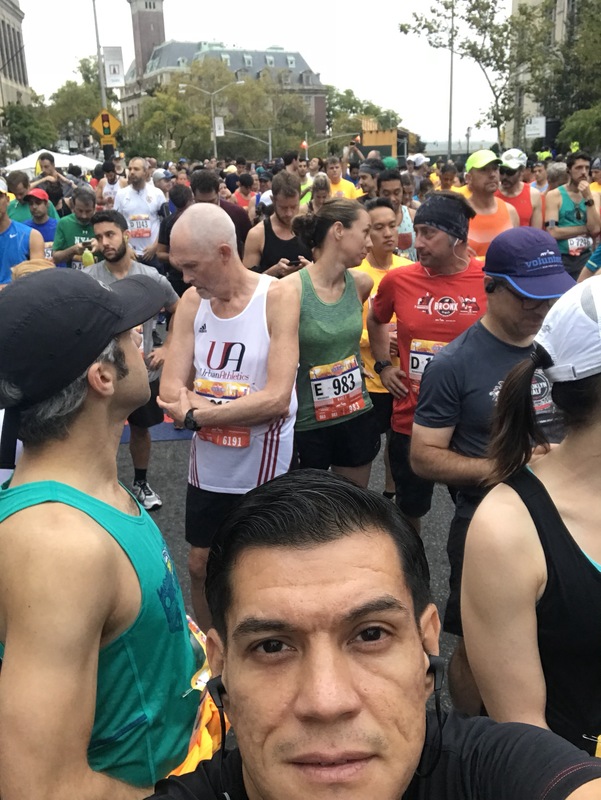 I’ve gotten questions however from people who arent runners such as “Where can I find a race by me?” or “I am looking for a race that is a certain distance but can’t find one?”. 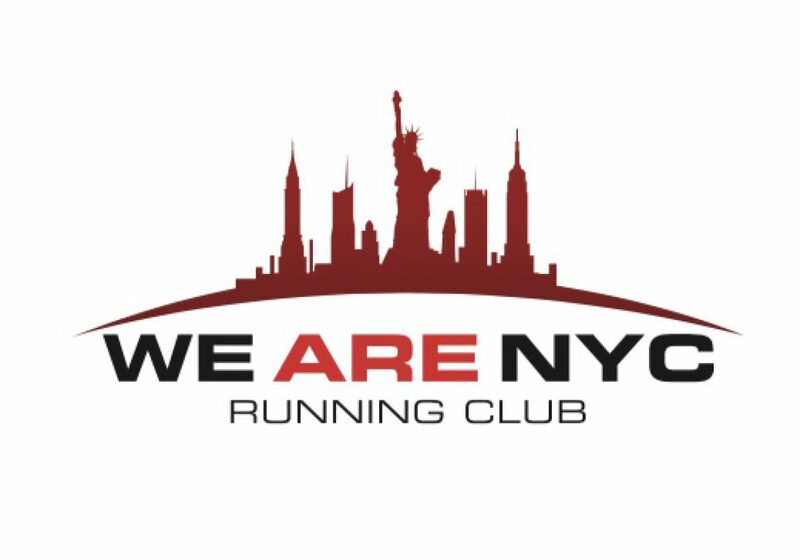 Therefore I have decided to start a section of this site that is dedicated to races in and around the New York City. Call it a race calendar of sorts that folks can reference should they need a race to run that suits their skill level, or lifestyle. Maybe you wake up on a Friday and decide, I have nothing to do this weekend, where can I run a race? Maybe my page can help you! In the meantime, I am reaching out to some of you that do run. What races do you have coming up? I would love to include them on my race calendar as a point of reference. 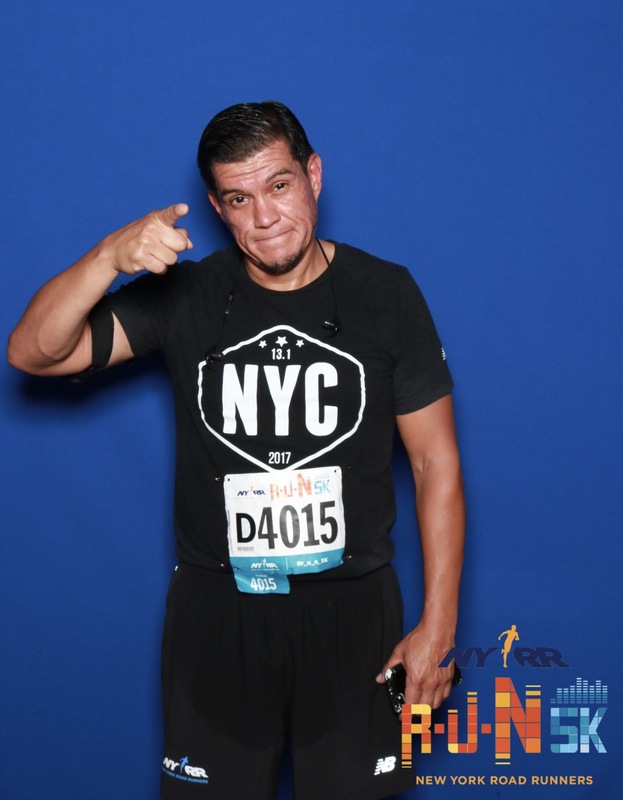 Let me know what you are running in the comments section or as always, you can email me at catrunsnyc@gmail.com ! 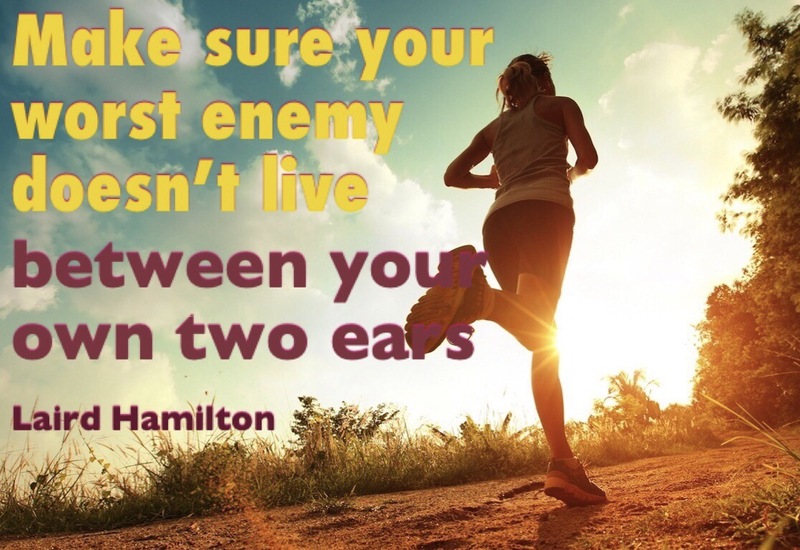 Lets get out there and conquer some races! Check this race calendar often as I plan on updating it constantly! Don’t let mind tell you that you can’t run a race- YOU CAN!